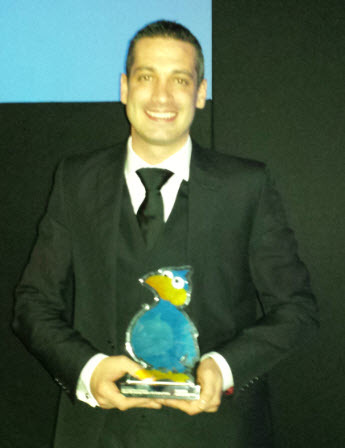 Scala, Inc and its partners were recognized by the DailyDOOH for excellence in Digital Signage at The DailyDOOH Gala Awards hosted in London on Thursday November 27, 2013. Scala Certified Partner IPC Digital Media received an award for best overall retail experience for their installation at the Tesco Off Lisence Store in Dublin. The Scala installation from Amigo at PwC also received an award in the category Best stadium/office building/corporate/hotel, hospitality or leisure install. 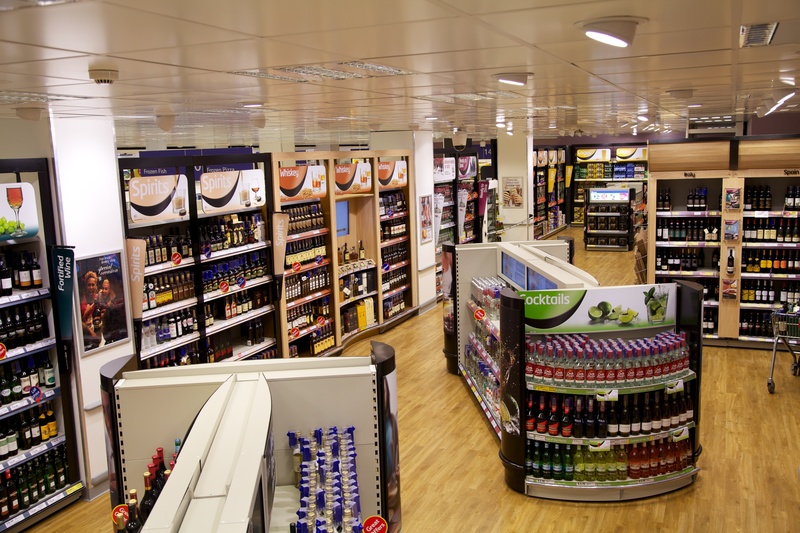 The Tesco Off License in The Merrion Centre in Dublin is Ireland’s first state of the art digital signage solution. 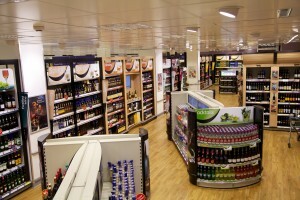 Using Scala to deploy the solution, IPC supplied and fitted unique stretched LCD screens that were custom installed into the shelving fixture at customer eye level. The use of eye level motion graphics coupled with low level audio created maximum impact and truly interacts with and engages with the customer, through the Scala digital signage engine. Scala was also used to design templates for temporary offers in both portrait and landscape format. 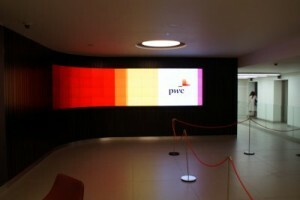 The installation from Amigo running on Scala software provided PwC with a dynamic, branded Media Wall. It provides PwC with a communications platform to inform clients and employees. PwC didn’t want just a “video wall”. The playlist is peppered with transitions that play to the unique attributes of MicroTiles – extremely high resolutions. The Media Wall is encased in dark Walnut veneered wood paneling – these transitions mimic the paneling making the screen hardware effectively “disappear”. “Live” text, imagery and video sits within defined branded templates – the Media Wall allows PwC to manage playlists internally via technical development of a CMS giving access to playlists and schedules for PwC to populate. Four other Scala powered installations were nominated for The DailyDOOH Gala Awards: Wendy’s USA, Telenet SmartSpot (DOBIT), A40 Power Station (Storm Digital) and Volvic Juiced (MEC).